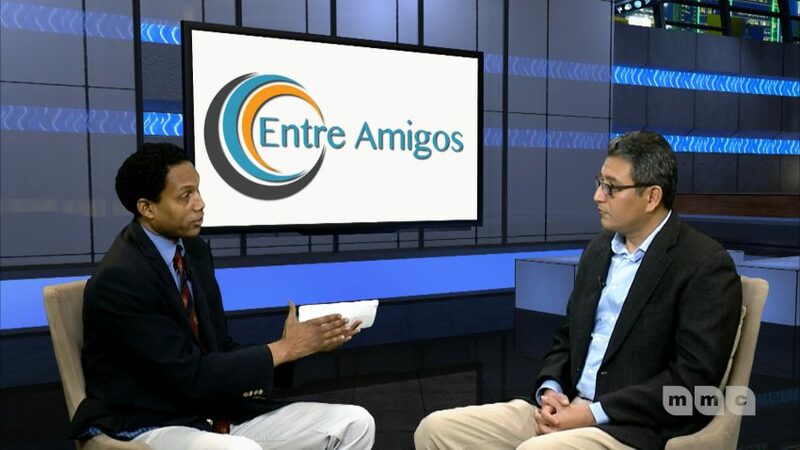 On the latest episode of Entre Amigos, Daniel del Rosario, interviews the Executive Director of CARECEN, Abel Nuñez. 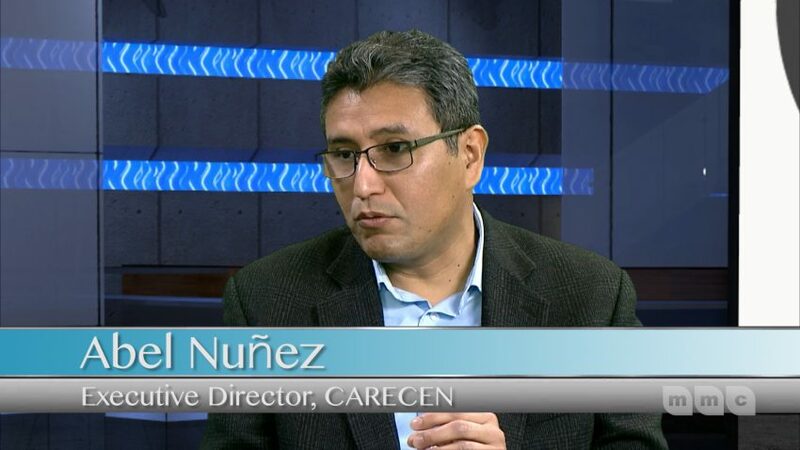 CARECEN’s programs provide direct services in immigration, housing and citizenship while also promoting empowerment, civil rights advocacy and civic training for Latinos in the Washington Metropolitan Area. To find out more, tune in all weekend, Friday-Sunday at 9:30pm on Channel 16. For more info you can also visit www.carecendc.org.